This week, the Bucketfeet fabric design challenge is Rainforest Animals. It was difficult to narrow down my choice of animals to use, because the rainforest is full of so many colorful and interesting animals. 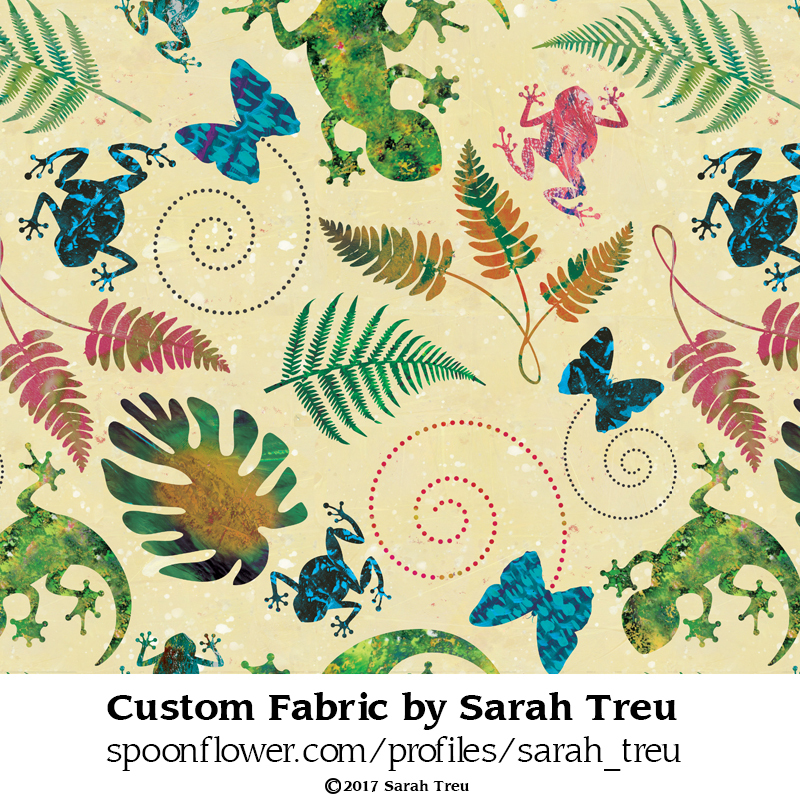 I chose to focus on some of the smallest rainforest creatures for this fabric. I LOVE the patterns and textures of Dart Frogs, Blue Morph Butterflies, and Geckos, and tried to emphasize that in this design. 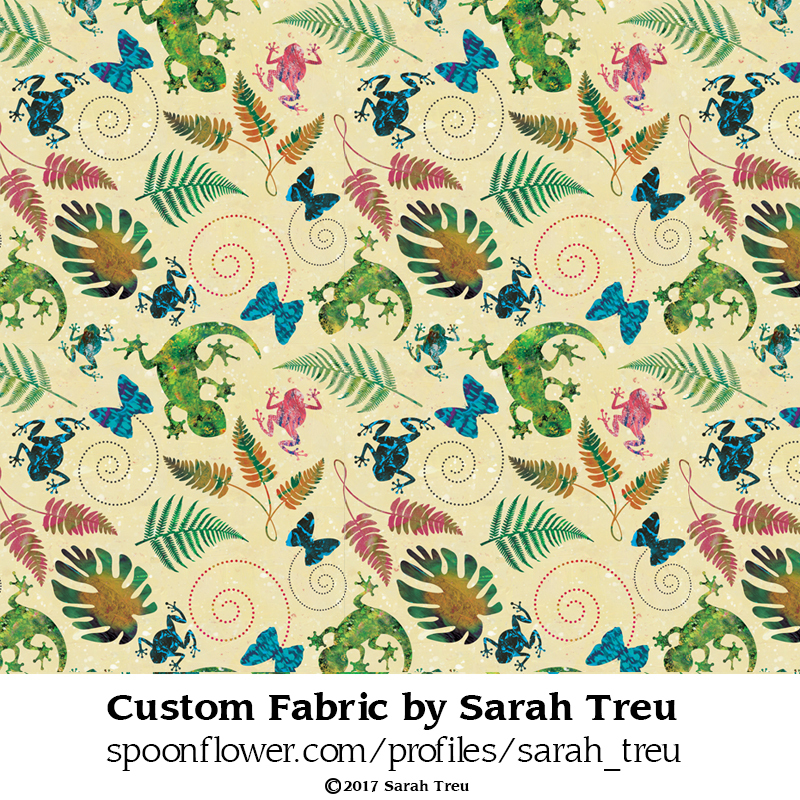 If you like this fabric, please vote for me by clicking on the image above to go to the Spoonflower link! Just click on the “Bucketfeet Rainforest Animals Design Challenge,” look for my design and vote, then be sure to scroll down to click “submit” at the bottom of the art entries page. If this piece wins a spot in the top 10, I will be creating coordinating fabrics to go with it. So please cast your votes! Thank you SO very much. I can’t do this without you! Please tell me, what creations can you envision with this fabric? Home decor pillows or curtains, clothing, a quilt, outdoor patio cushions? 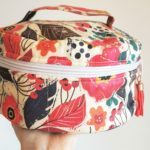 I’d love to hear your ideas and thoughts about projects and your ideas for what you would want to see in coordinating fabrics. 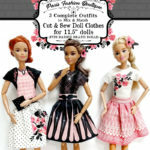 I want to make your fabric wishes come true! ← 3rd Place in Mountain Animals Design Challenge! Thank You!